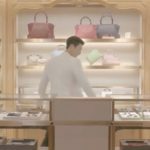 Louis (Seo In-guk) goes shopping here in episode 1 of Shopping King Louis/Shopping King Louie (쇼핑왕 루이) (MBC, 2016) in search of limited edition sunglasses, but also doesn’t miss out on buying some pieces from the Panthère collection, among other items. 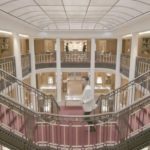 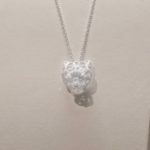 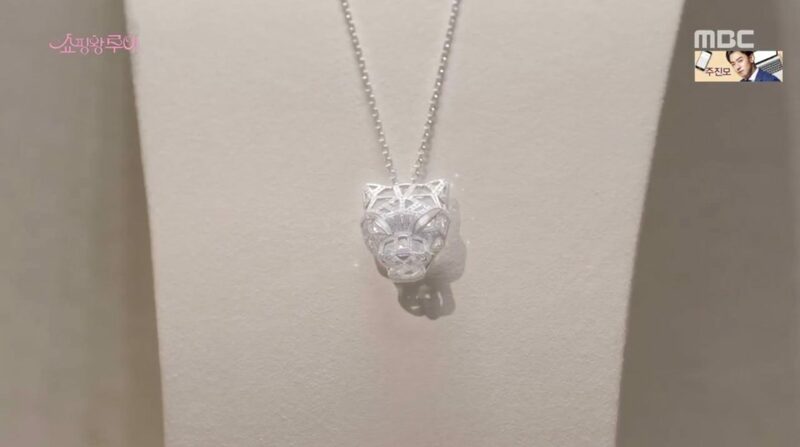 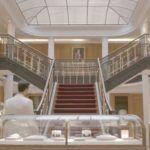 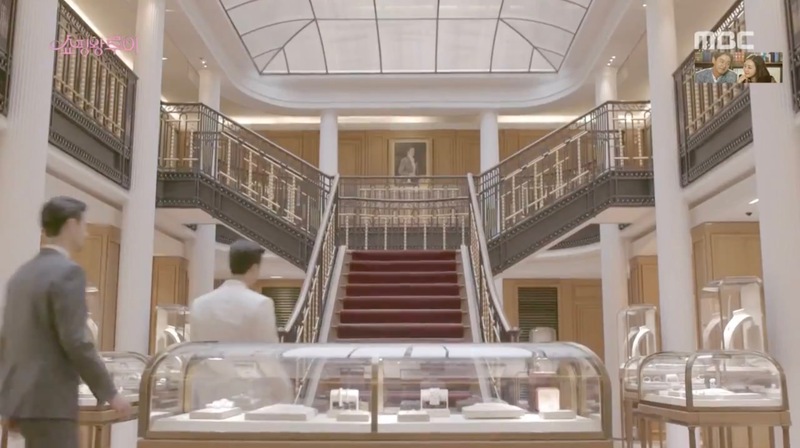 Boutique Cartier 13 Paix, opened in 1898, is located at the Rue de la Paix –a shopping street known for its jewelry shops– in the 1st Arrondissement of Paris, France, one of its oldest parts, where the famous Louvre Museum is also located. 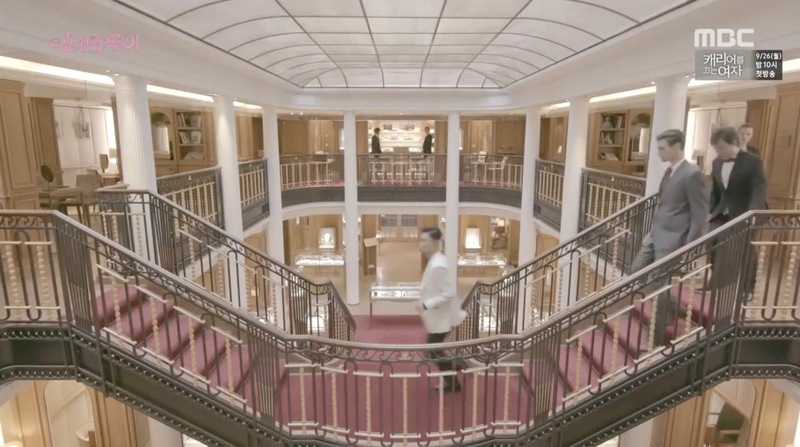 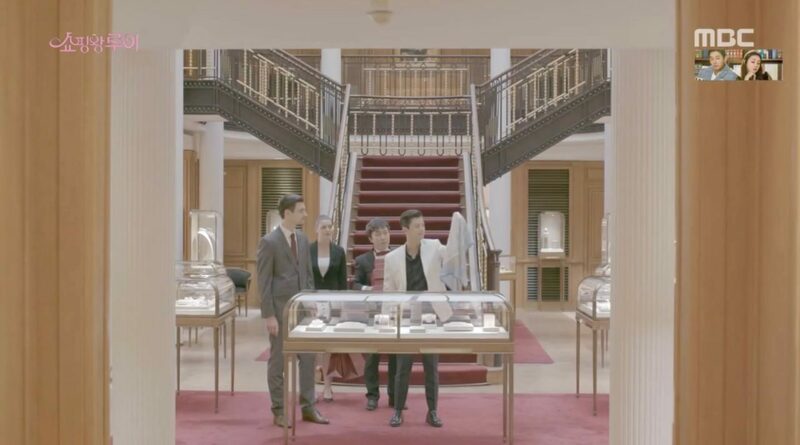 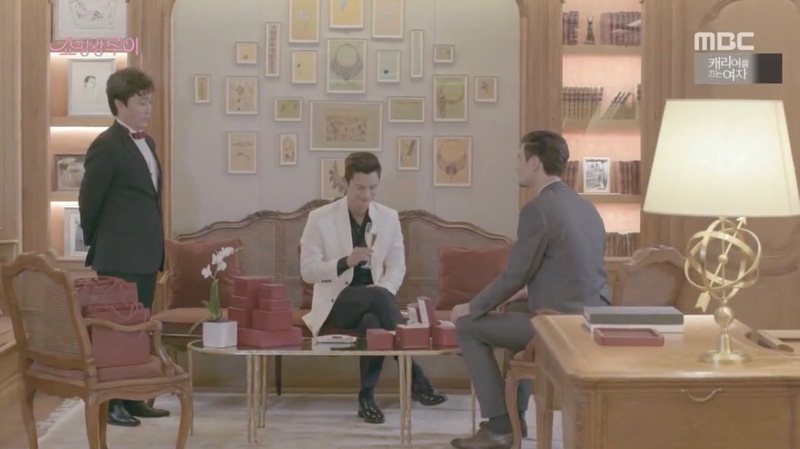 This store, is the oldest Cartier store and counts among the brand’s three Temples (Historical Maison).